Style Hunter looks fab! I'll have to try it. 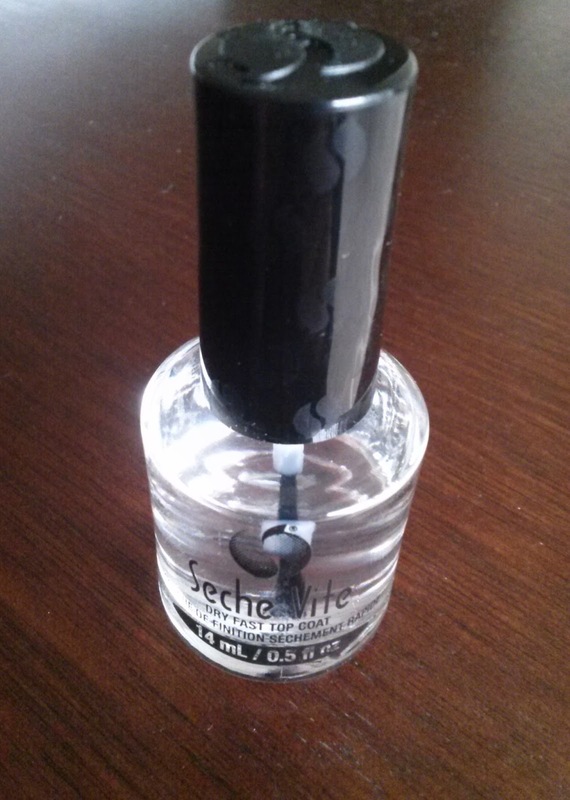 I have a love/hate relationship with Seche Vite. I find about half way through it's wasted due to turning too gunky/thick....even if it works wonders. Also it doesn't play nicely with many brands....it can cause 'shrinkage' as the polish shrinks back into the nail off the tips. :-`( Luckily Essie seems ok with it. I hope you do. I really love it. In my research of OPI's quick dry coat and this one, I did learn that it thickens with age. The cost of two SV bottles would just be barely more expensive than a single bottle of the OPI formula though. I didn't read about shrinkage, but now that I think about it, I honestly did notice just a bit of a white tip on each nail on that last manicure... Thank you for letting me know as this was a new purchase for me. Since I don't have those sheet marks makes it winner for me. That's so nice of you! Thank you! That's a great color! Maybe I'll make that my next color...I don't have Style Hunter but I'm sure I have something similar in my stash of gazillion nail polishes lol. 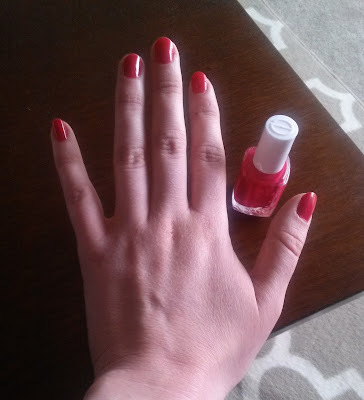 My last mani/pedi was at a salon for my sister's wedding. 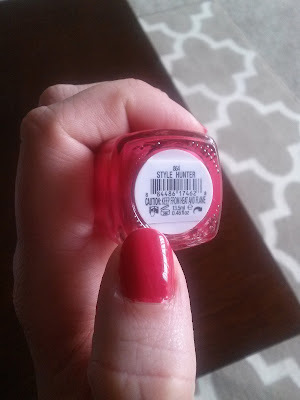 My sis chose a shimmery orange for her toes (French mani for hands)...I thought the orange was so pretty, that was what I picked for my mani & pedi. Have you heard of spraying cooking spray on your nails to get the polish to dry faster? I haven't tried it myself but I'm curious about it. 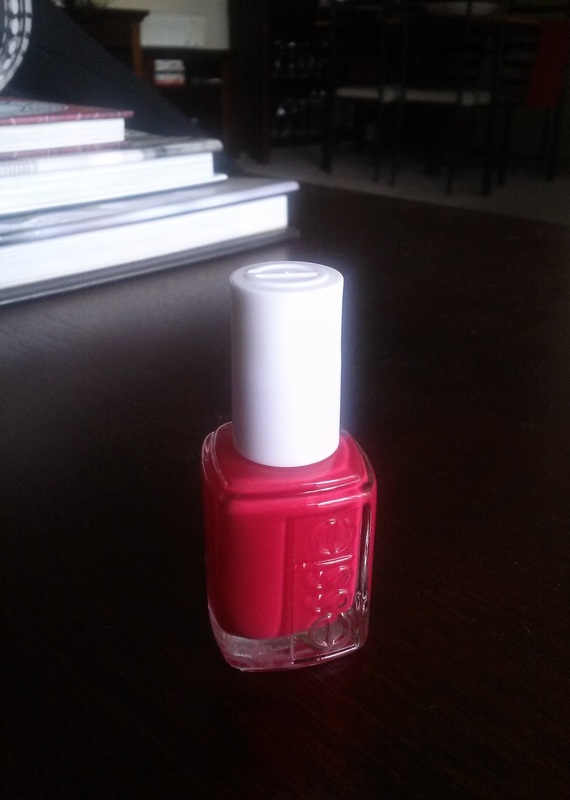 Looking forward to your upcoming nail polish posts! Thank you! 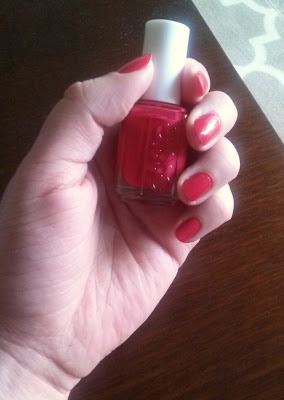 I thought it was a nice pop of color for January. I have heard about the cooking spray. I had mentioned waiting for nail polish to dry to a friend once and he googled a solution and came up that result. I told him that I heard of dipping nails in ice cold water. I haven't tried any of those. 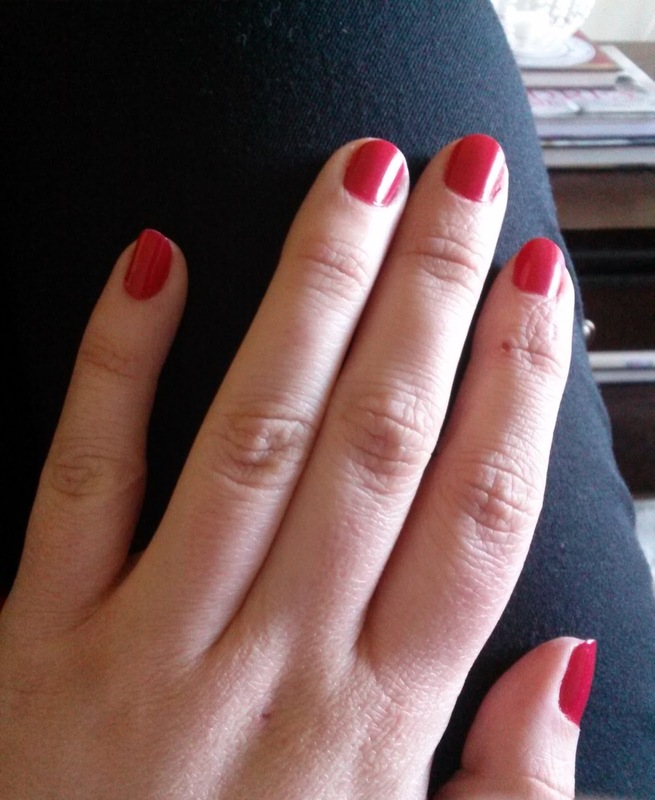 The quick dry top coat was actually the first solution I tried.